What can you do with glue? Ever wondered what you can use glue for aside from simply sticking things together? 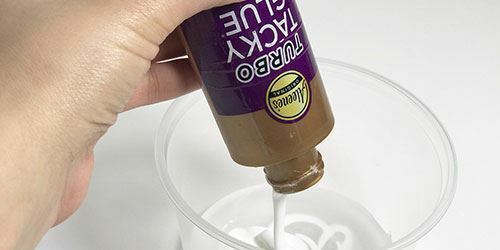 Discover answers to your glue technique questions in this section. What is slime and how do you make it? Are slime ingredients safe to handle? How do you store it? 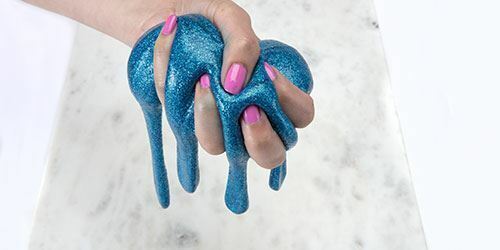 Find everything you need to know about slime in this section. Gluing stuff around the house? 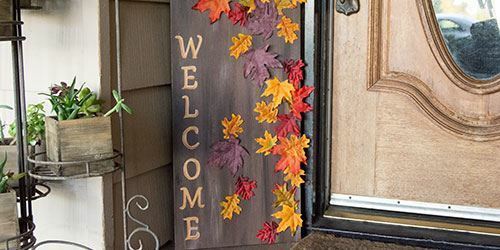 Wondering what glues work best on different surfaces and materials we all have at home? Get answers to your glue project DIY questions in this section.